Our aim is to design, manufacture and install signage of the highest quality, quickly and efficiently, catering for your needs and budget. 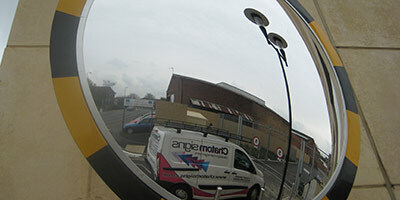 We're centrally based in the Midlands with access to the whole of the UK via the M40. 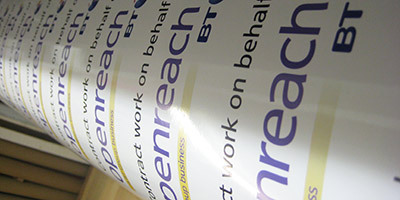 We produce magnetic panels and full vinyl wrap for advertising your business on your lorry, van or car. A full installation service is provided. 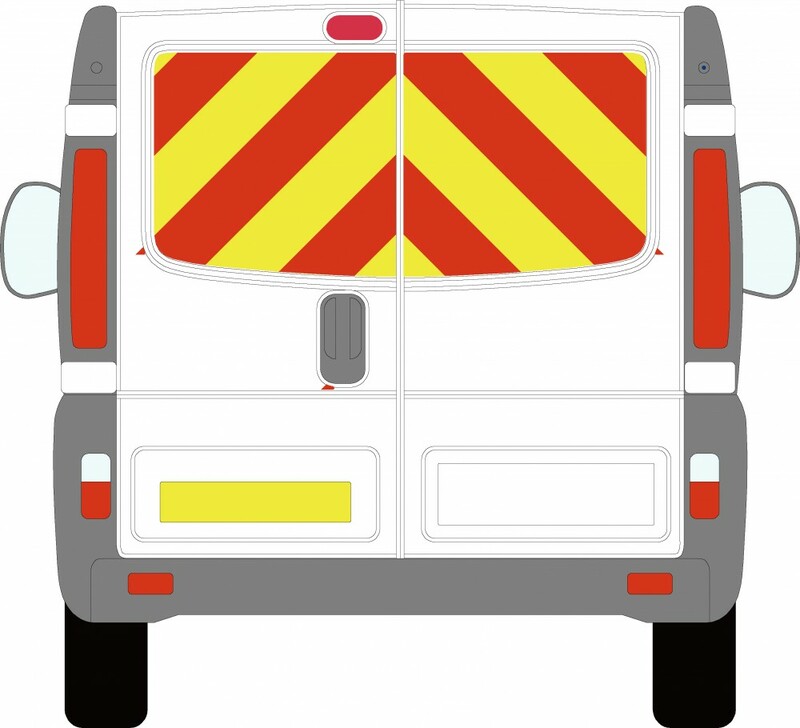 Each Renault Traffic kit is manufactured in red engineering grade reflective vinyl and yellow flourescent UV Sensitive Vinyl (we cannot offer any life expectancy on this material but manufacturers recommend 1-2 summers). The kit comes in manageable sections and is supplied with visual drawing for your application guide. 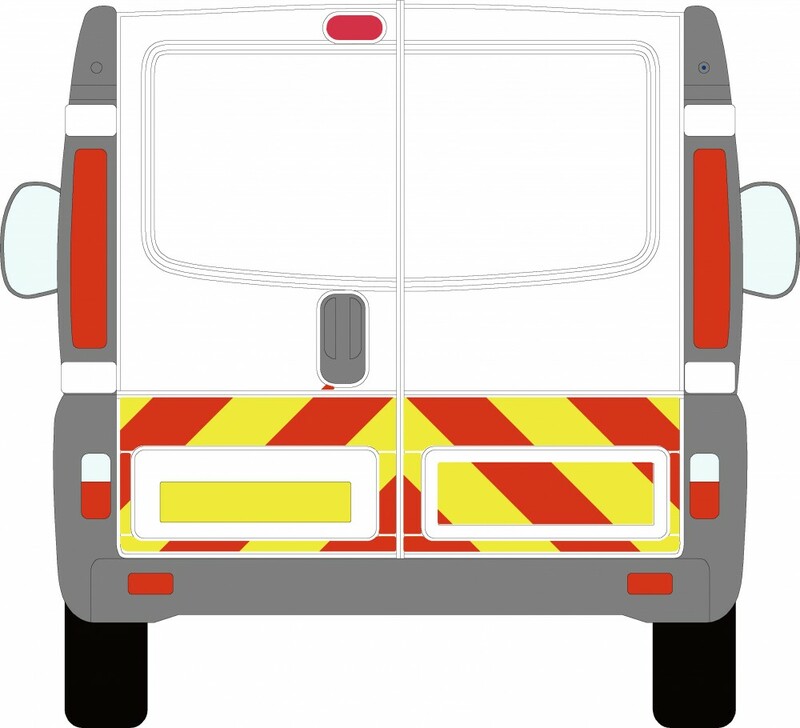 In addition to Chapter 8 kits for specific vehicles, we produce a range of accessories for general use including HGV talboards and reflective stripes. 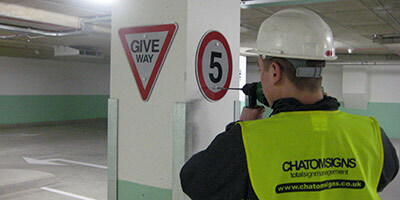 High visibility Chapter 8 chevron vehicle marking kits for: vans, heavy goods vehicles and contractors vehicles. 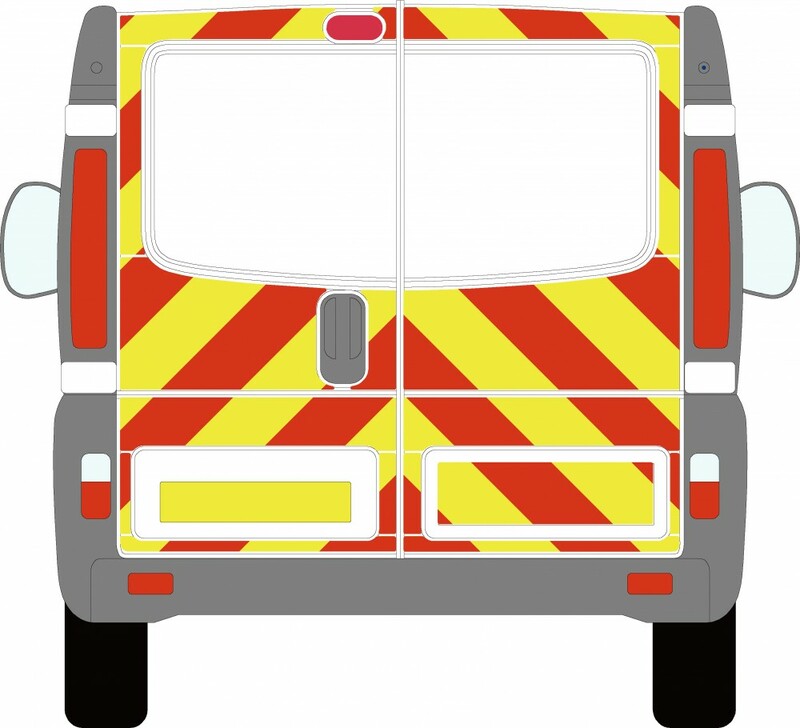 We produce kits for high-visibility chevrons for a number of commercial vehicles including and others. 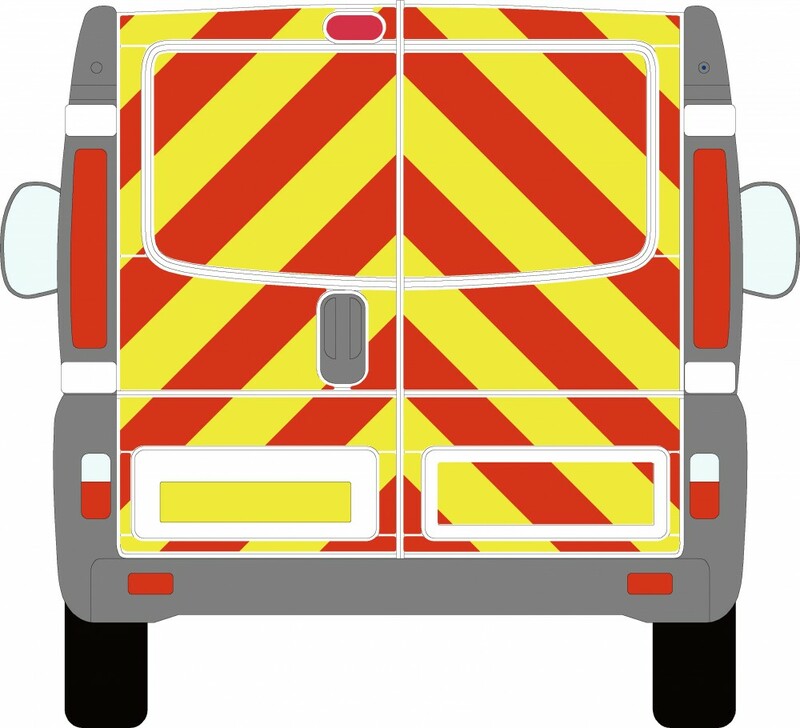 These are available to buy as full or partial self-application kits but contact us for other vehicle makes or for fitting. 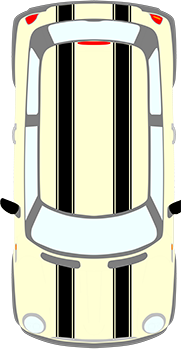 Select your manufacturer and vehicle from the list for full details and to buy online. 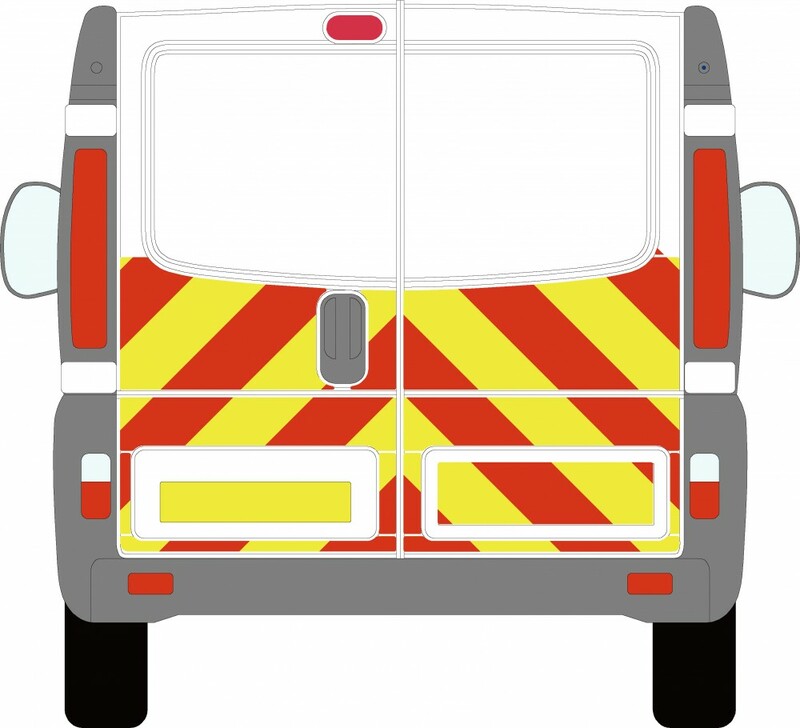 If you are not able to view your vehicle in our library, just let us know and we can produce your visual at no extra cost.